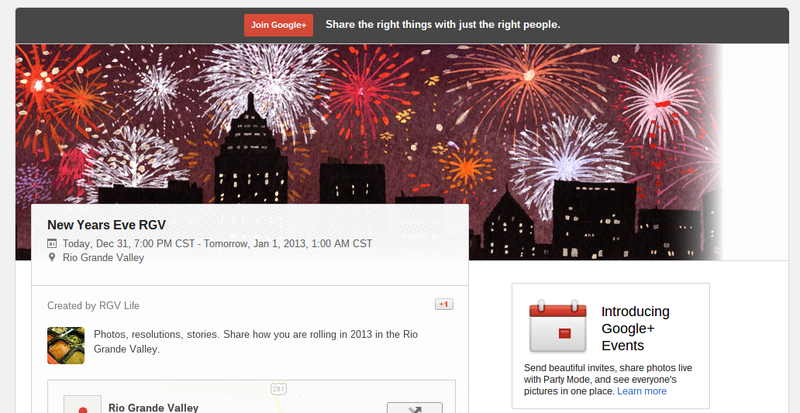 Add the New Year's Eve RGV event to your calendar by clicking "Yes" on the "Are You Going" option. When the party starts, check in, and then post your photos, videos, and comments. We can do this vallleywide. We can post our celebrations together. What if you miss it? 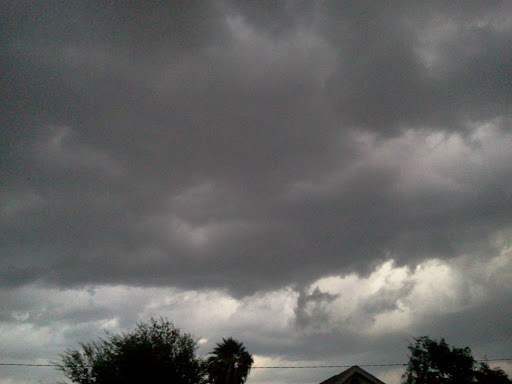 You can still add photos and comments later. Leadership Mid Valley Class VII held its healthcare and social services session on Thursday, December 13, which included a visit to the Aurora House Special Care Facility in Weslaco. 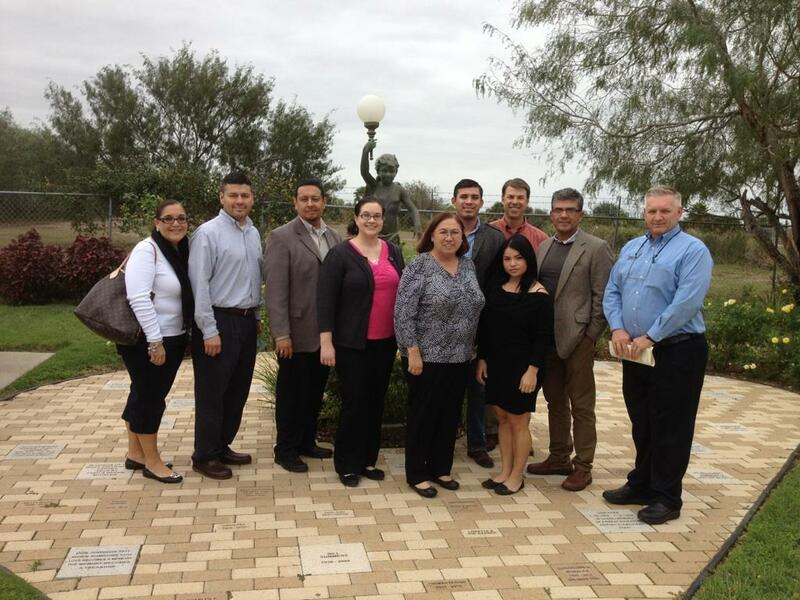 Leadership Mid Valley Class VIII held its healthcare and social services session on Thursday, December 13. Sponsored by the Weslaco Chamber of Commerce, Leadership Mid-Valley is a nine-month program which seeks to identify and motivate emerging leaders and develop their potential for community leadership by exposing them to the realities, opportunities and problems of the community. The healthcare and social services session allows class participants to get a firsthand look at all the Mid Valley has to offer in these areas. The first stop for the group was the Holy Family Birthing Center, one of the oldest birthing centers in the state of Texas. The group then received a tour of Knapp Medical Center and was treated to a presentation by CEO James Summersett. The afternoon included visits to De La Garza Family Dental, Aurora House, a hospice care facility in Weslaco and retirement/assisted living facility John Knox Village. The class also received a presentation on the health care reform impacts on insurance agencies from Kevin Bloomquist, Devout Insurance. Class participant Luis Reyes, Magic Valley Electric Co-Op, was particularly impressed with all that Weslaco has to offer the community in healthcare and social services, particularly the care that is available at the Aurora House. The multi-event will be a Shoot For A Cause and Grand Opening to Benefit the Boys & Girls Club of Pharr. Register to win a Smith & Wesson M&P 15-22 AR (Armalite), a Free Deer Hunt, Memberships, and more! Raffle tickets are $20 each, available at the door. The City of Pharr, Texas is holding the Christmas Fiesta on December 1, 2012 starting at 4 pm. 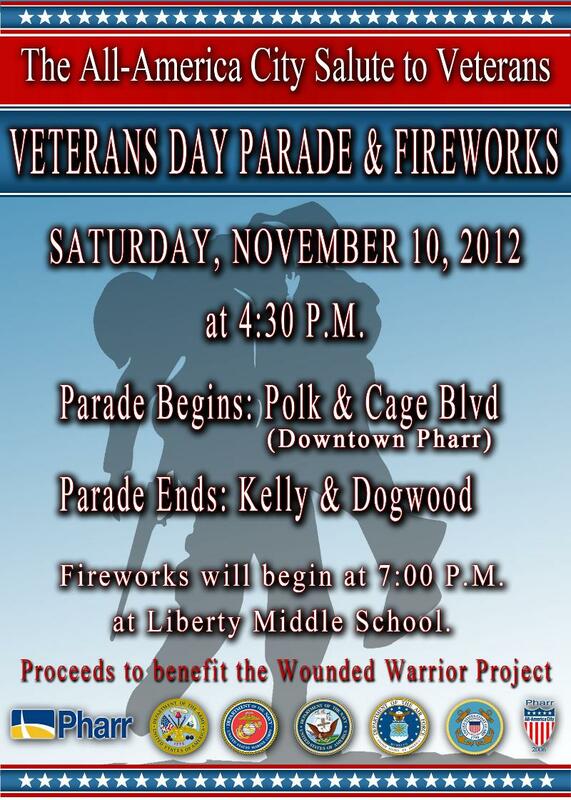 There will be a Lighted Parade starting at 6 pm. Following at 7 pm will be a lighting of the city's official Christmas tree. 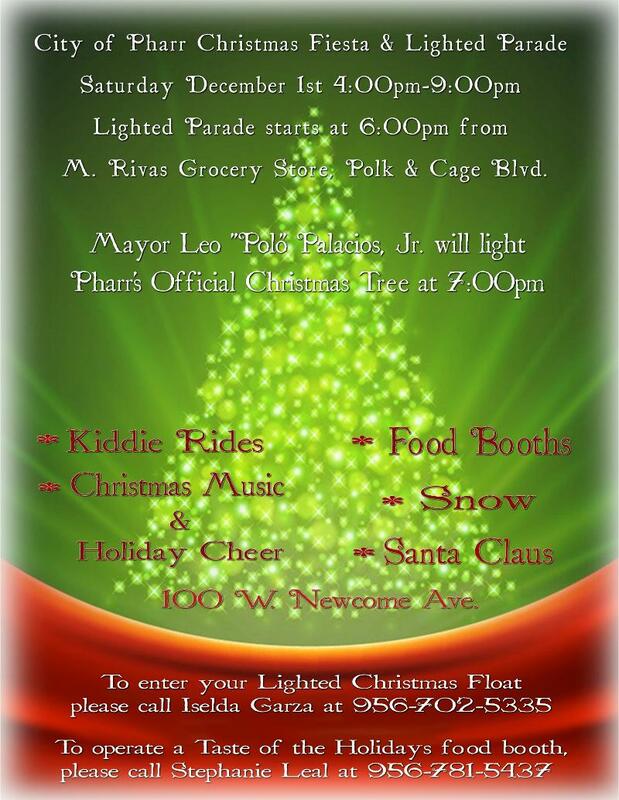 Anybody interested in entering a float in the parade should contact Iselda Garza at 702-5335. For food booth registration, call Stephanie Leal at 781-5437. 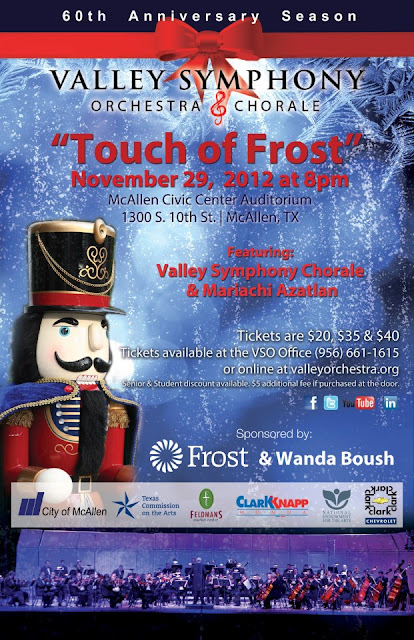 The Valley Symphony Orchestra & Chorale presents "A Touch of Frost" on November 29, 2012 at 9 pm at the McAllen Civic Center Auditorium. 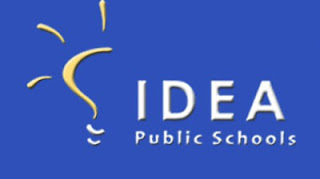 The program will also include a performance by the Mariachi Azatlan. Tickets are available at the VSO office or online at http://www.valleyorchestra.org . Pharr Chamber cordially invites you to join us and show your support in welcoming Security First Credit Union at their new In-Store location (inside H-E-B Plus on Cage and Ridge). 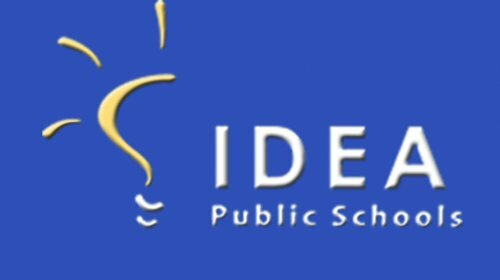 Ribbon cutting event to be at 10:15 a.m. The Chamber offers ribbon cuttings and grand openings to all new businesses. Existing Investor Partners and Community Associates celebrating anniversaries or those who have relocated, renovated, or expanded are also invited to hold a ribbon cutting ceremony. Book your event now. 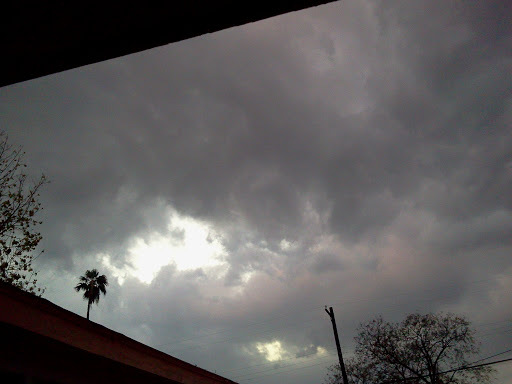 We will be glad to assist you with outstanding service and take care of your business needs. 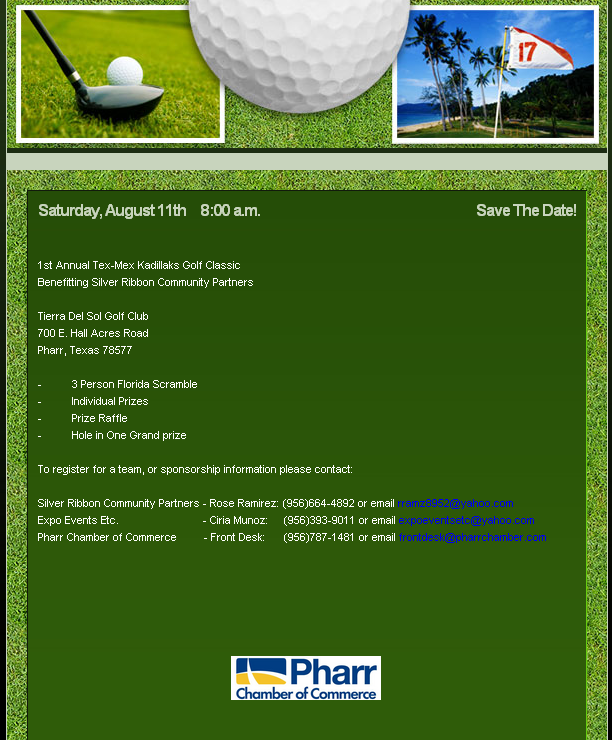 For more information, or to RSVP, call the Pharr Chamber of Commerce at (956)787-1481 or email frontdesk@pharrchamber.com. The HUB City Conjunto Tejano Association in collaboration with The Pharr Chamber of Commerce and The All-America City of Pharr invite you to "Pharr Live" on Thursday, September 20th from 6 - 8pm at City Hall Parking Lot area (Cage & Caffery). Roy Rodriguez, Founder and President of HUB City Conjunto & Tejano Association is featuring "Los Socios" this month. Legendary musicians, Tony Torres, Arturo Nino, Larry Ybarra and Martin Rubalcaba will perform all their original songs and you will be listening to a different sound and blend of music not heard anywhere else but here in the All-America City of Pharr. HUB City Conjunto/Tejano Association, Pharr Chamber of Commerce and The All-America City of Pharr have been bringing music to downtown Pharr for more than a year to great reviews. The open air concerts at City Hall South Parking Lot are for the enjoyment of the general public. Concerts are free, seating is provided, however, you can bring your own lawn chair and enjoy the sunset listening to some traditional favorite songs or new contemporary ones. 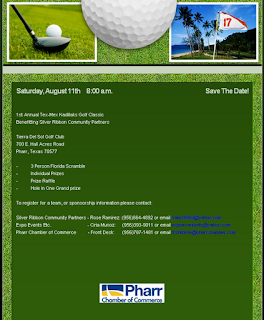 For more information, call Pharr Chamber at (956) 787-1481 or email frontdesk@pharrchamber.com.